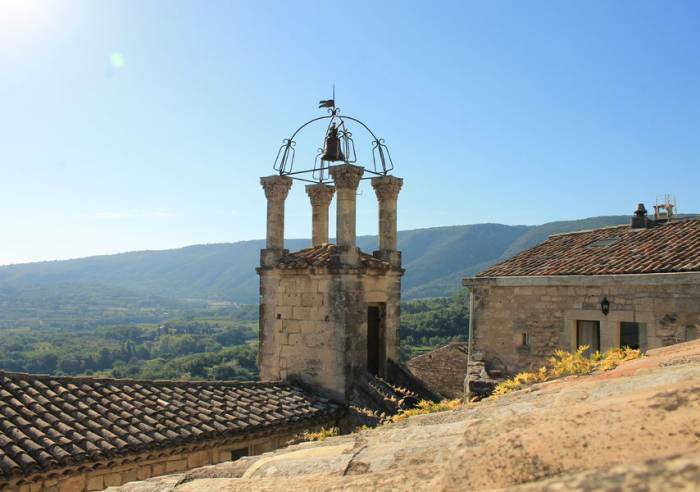 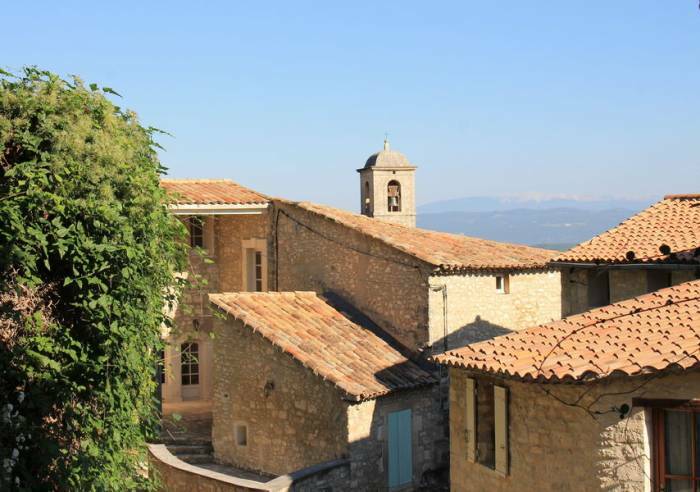 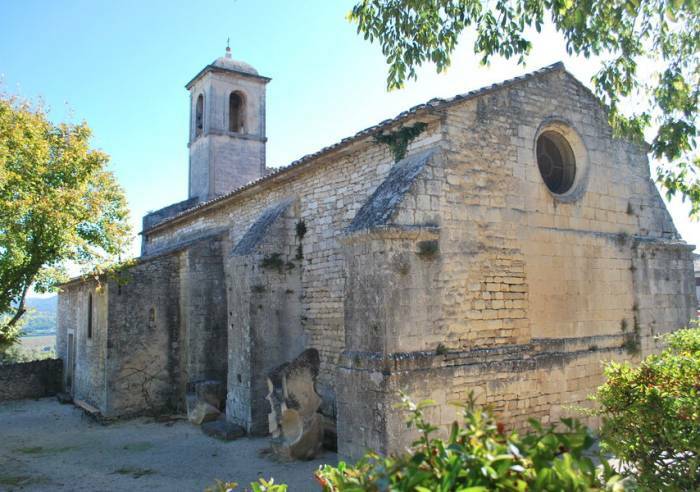 Lacoste is a charming perched village with a magnificent location in the heart of the Luberon Natural Regional Park. 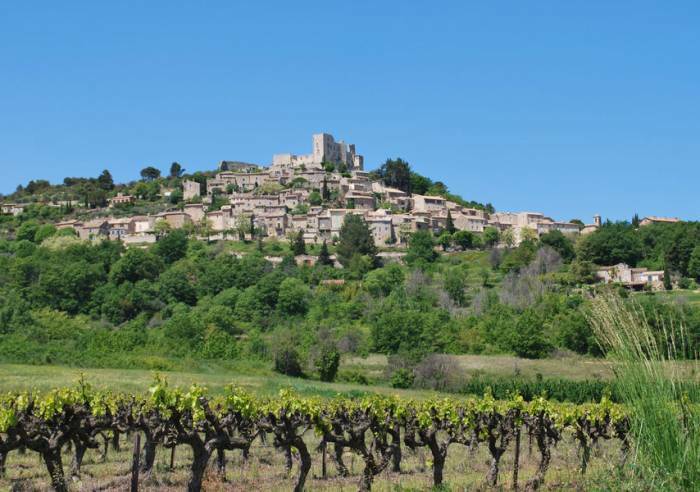 and has since been bought by the famous couturier Pierre Cardin who has done much work to consolidate and renovate the site. 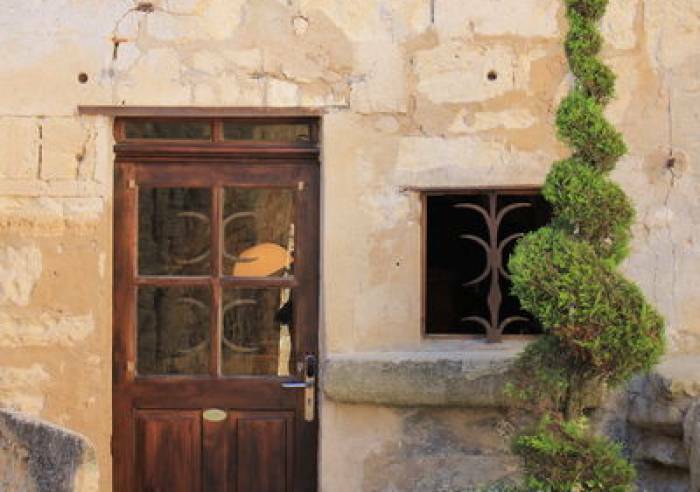 Pierre Cardin has also undertaken the restoration of many houses in the village, and organises every summer a music and theatre festival in the old quarries. 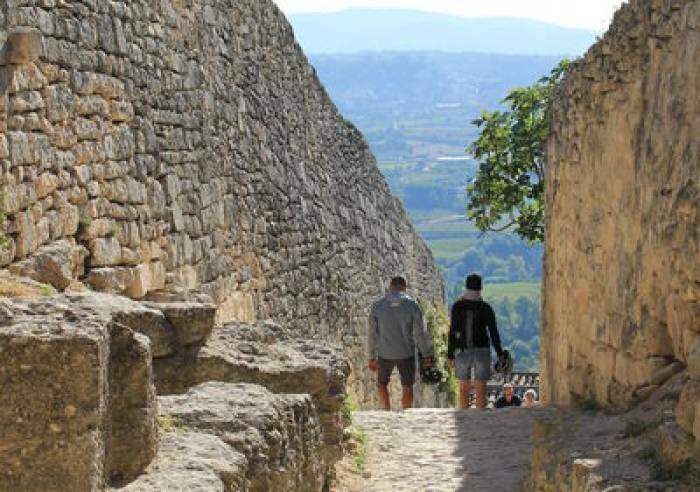 The beautiful village of Lacoste most certainly serves as source of inspiration to the students from the American art school Savannah College of Art and Design which make sits home in the village ! 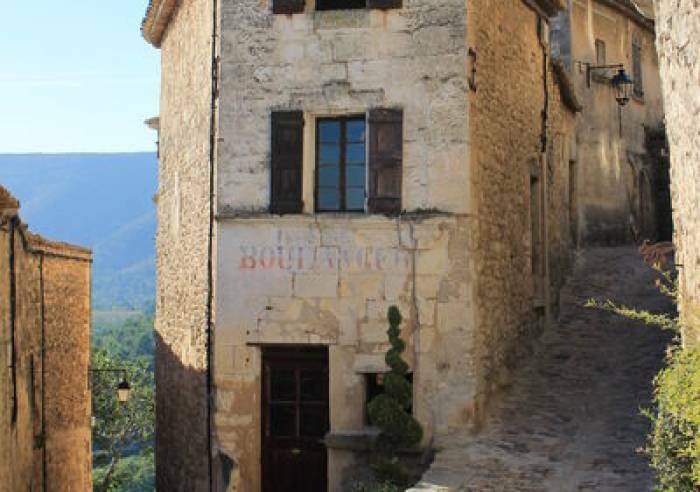 See: winding cobblestone streets, walk around the château, Art galleries.